According to David Day, ‘Customs had always been an uneasy amalgamation of clerical and law-enforcement divisions’. In the 1950s, the establishment of preventive officers made clearly defined organisational distinctions between clerical/revenue collection officers and those in a law-enforcement or community protection roles. Preventive officers became the new face of Customs: the uniformed officers of the Service, who examined the baggage of arriving passengers, searched vessels and helped deter people from smuggling contraband into Australia. While contraband in the modern context generally refers to drugs, weapons and other prohibited imports, the importation of items such as clocks and transistor radios was once restricted. During the 1950s, a range of timepieces were seized as part of a major investigation in Melbourne. 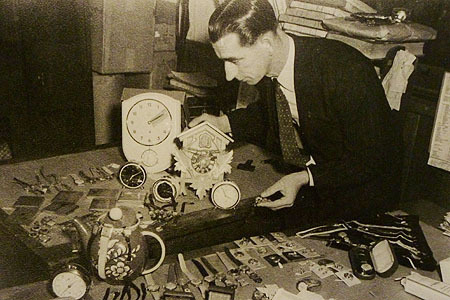 Pictured is former Melbourne Investigations officer Ray Funge with a selection of time pieces seized during an operation in the mid-1950s.Australian Customs and Border Protection Service, ‘History Corner’, CustomsNEWS [online], 49th edition, 13 March 2013. 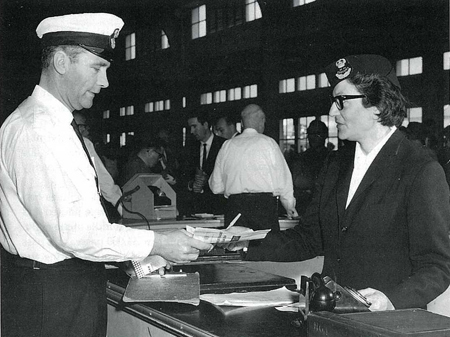 Mrs Athena Antonopoulou (affectionately known as Mrs A) became one of the first women to join her male counterparts on the waterfront in the 1950s. 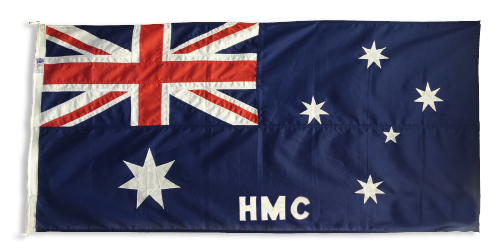 Mrs A was employed as an interpreter with the boarding crew that met vessels as they approached Sydney Heads on their way into the harbour. Mrs A came to Australia with her husband, who was posted to Sydney as the Secretary-General of the Alliance Française organisation. With enviable multi-lingual skills at her disposal, Mrs A overcame the traditional hurdles of the day and was placed alongside the Customs men at the Arrivals Hall. Mrs A is also credited with creating the first female uniform, as one did not exist at the time.Day, David 1996, Contraband and controversy: the customs history of Australia from 1901, AGPS, Canberra. 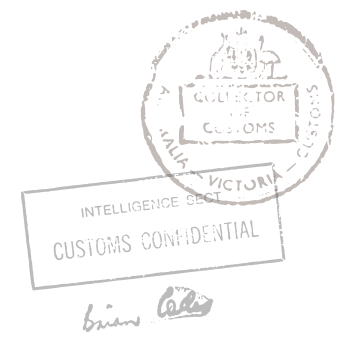 Wilson, Alistair ‘Mrs A, Customs Interpreter’, Australian Customs History Journal, no. 6, December 1994.